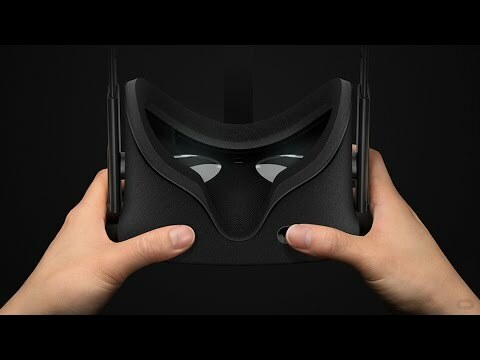 For those lucky enough have secured one of the first ‘wave’ of Oculus Rift units , March 28th is the official big day. 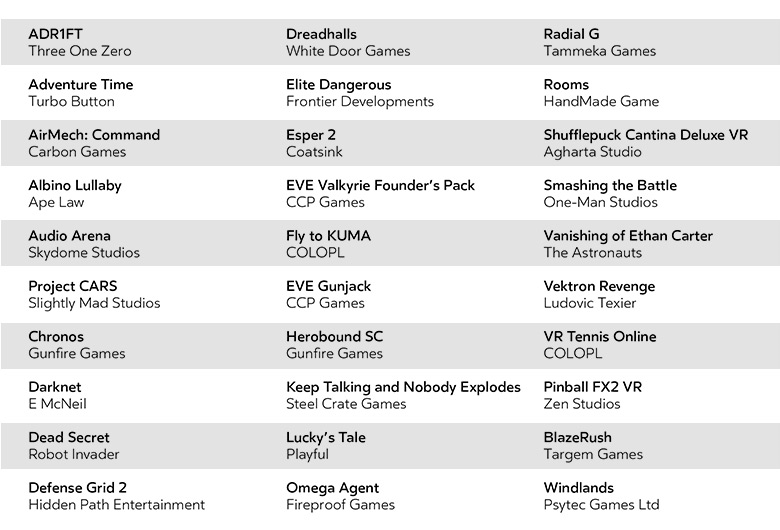 On that day, the Rift will formally launch with 30 VR games right out of the gate, with prices ranging from free to play to around $59.99. Easily the most anticipated of these launch titles will be Eve: Valkyrie, which is a free title for those that pre-ordered, but a “founder’s pack” can be picked up for $59.99. Adventure Time, Airmech: Command, and Darknet are also looking pretty sweet, and I’m sure there are several others worth picking up from day one. Unfortunately, some of the other most anticipated Rift games won’t actually arrive until later in the year, with titles like Edge of Nowhere suggested to release sometime “in the spring”. It’s anyone’s guess whether that’s a few days after launch or towards the tail end of spring. It’s too early to say if Oculus chose quantity over quality for its initial launch, but we’re certainly excited to dive in and learn more in the weeks, and months, to come.